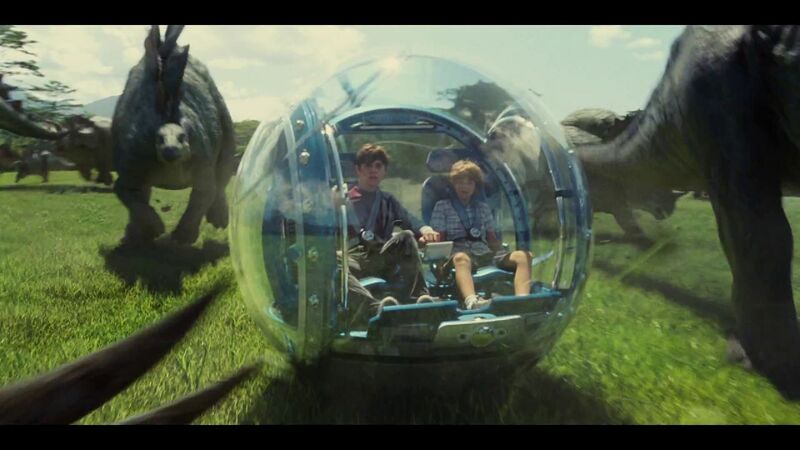 A new Jurassic World poster came out this morning, and I have to admit, it’s kind of freaking me out. I can’t help but think what happens to our elegantly be-heeled Ellen Ripley about 3 seconds after this moment. I’m choosing to ignore that terrible clip from last week and remain gyroscopic balls to the wall excited about this movie. You know who’s more excited, though? Colin Trevorrow. Two more posters and a trailer in three days! …And then another almost two months to wait. Hooray!